Technology in today’s digital world has made “shopping” for hair transplant surgery as easy as ordering a Crock-pot from Amazon.com. While convenient, is it really in the patent’s best interest to be assessed for life altering cosmetic surgery by a salesman over the internet, or even worse through some third party, marking website’s online consultation form? Spencer Kobren and Spencer (Spex) Stevenson discuss the reality and dangers of online hair transplant consultations. 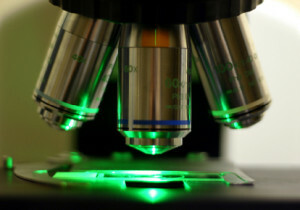 Hair transplant research can be daunting. The internet is a cesspool of misleading sales and marketing tactics targeting vulnerable hair loss sufferers, but even if a patient does his due diligence, complications are always possible. If you are not emotionally prepared for possible disappointment or worse, cosmetic surgery of any kind is not for you. 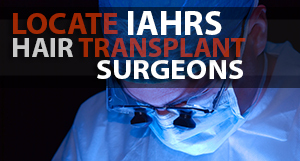 If you’re considering hair transplant surgery this is a segment you’ll want to watch. Educating Hair Transplant Patients: Are Doctors Doing Enough To Protect Patients And Themselves? 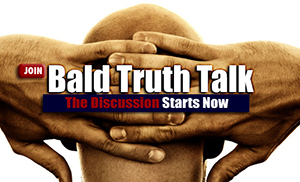 Knowledge is power, but when a young patient walks into a hair transplant clinic with unrealistic expectations, dictating how he wants his surgery performed based on information he’s read posted by anonymous people on hair loss message forums, It’s probably a good idea to take the time provide them with a dose of reality before signing them up for surgery.